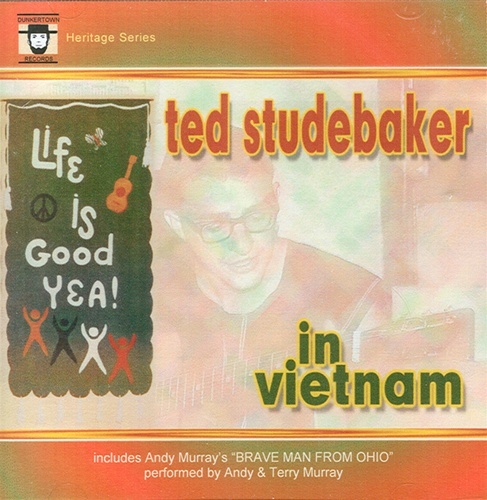 Produced from cassette tape recordings Ted Studebaker sent from Vietnam to family, relatives and friends. 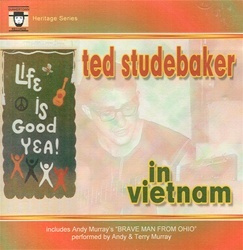 This CD digitally remastered from the original 1971 LP album tracks by Steve Engle. Includes Andy Murray's "BRAVE MAN FROM OHIO" performed by Andy & Terry Murray.